This is a podcast that aired last year that we wanted to highlight again because of the great response we received the first time. In this podcast Dr. Kim has special guests Doug & Mary Ann Hacking with him. Doug Hacking is a former pharmaceutical sales representative and works as a pharmacist, adjunct faculty, and relational consultant. 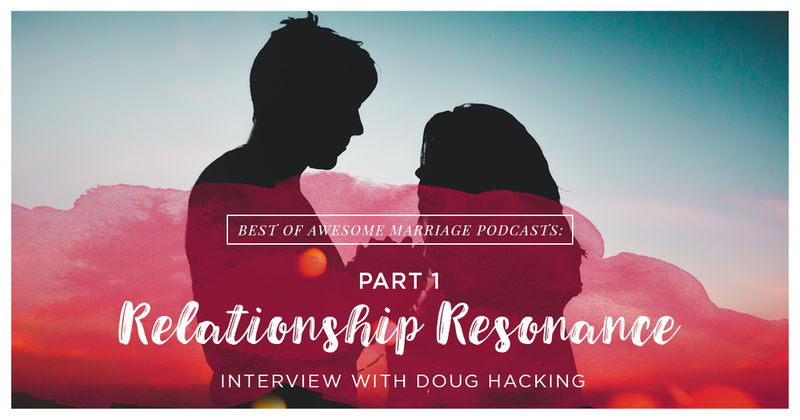 Doug & Mary Ann join Dr. Kim in this episode to talk about Doug’s new book “Relationship Resonance” and the first two components of his Relationship Resonance system. Tune in to learn more about Relationship Resonance!